Applying Computational Fluid Dynamics practically in industry since 1995. 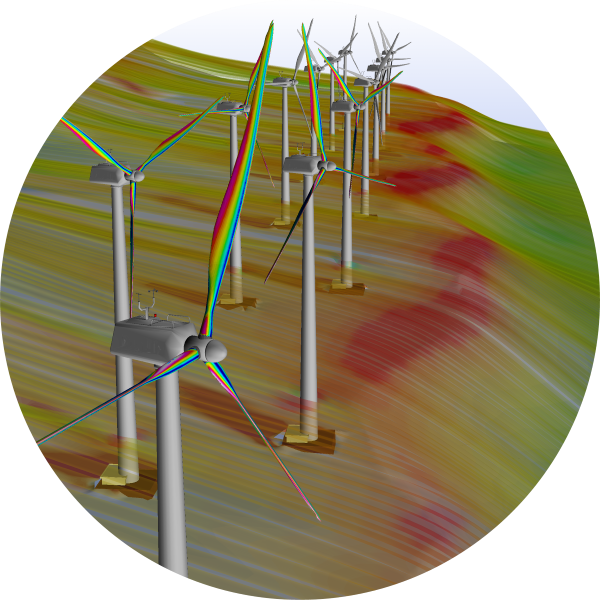 Most power stations in operation today were designed and build without the aid of advanced design tools such as CFD. 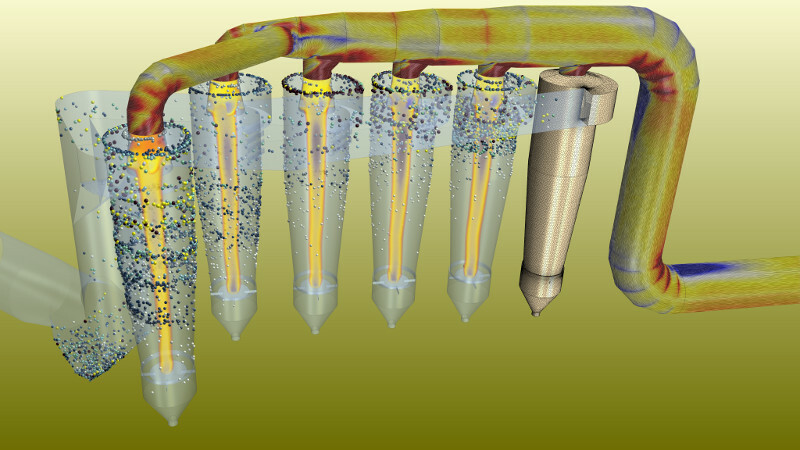 Today, Aerotherm ensures that power stations run at optimum performance, availability, and reliability levels through the use of CFD. Aerotherm is well experienced with the optimisation of both existing and developing power generation systems, and we have comprehensive capabilities in the fossil, nuclear, and renewable energy sectors. Our expertise in the field of fossil fuel power generation systems range from modelling coal combustion, boilers, air heaters, electrostatic precipitator (ESPs), fabric filter plant (FFPs), erosion reduction, cooling towers, air cooled condensers (ACCs), mills, classifiers, flue gas conditioning, burner optimisation (NOx reduction), fans, air flow distribution, and many other similar systems. Aerotherm is actively involved in the design process of the new generation of high-temperature gas-cooled reactors (HTGR). We use CFD to optimise the design and perform safety analyses within the reactor, and on both the primary and secondary loops. We have the capability to optimise the designs and reduce the cost of a variety of renewable energy systems. Our expertise extends to all the main renewable technology sectors: wind-, solar-, and hydro-power. 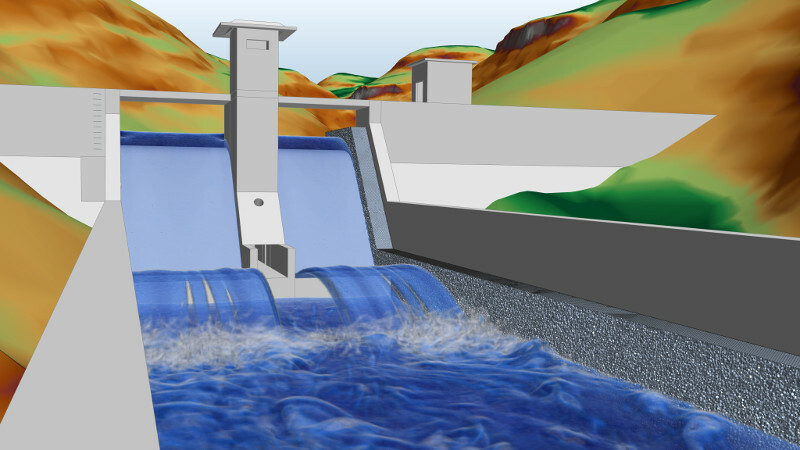 Systems we typically model are wind turbines, green buildings, and hydroelectric dams. The process of combustion is extremely difficult to optimise in practise, because of a variety of variables and the transient nature of combustion. 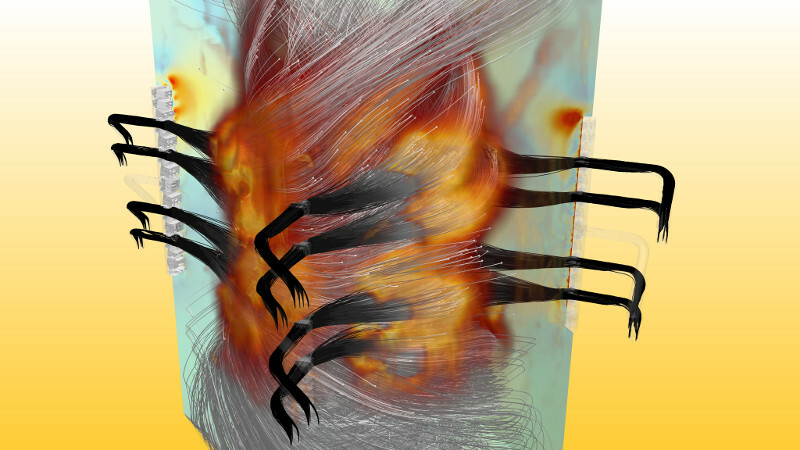 At Aerotherm we use advanced modelling methods to evaluate the effects of various combustion parameters in a virtual combustion chamber. 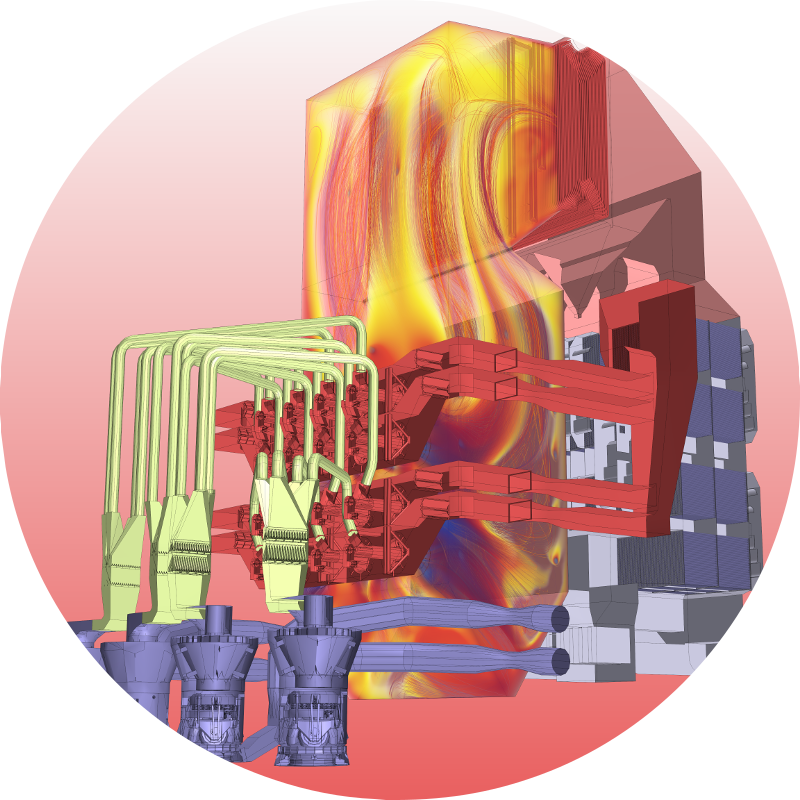 Our expertise lie in comprehensive coal combustion modelling, as well as liquid and gaseous fuel combustion. Our experience in the civil industry include modelling the air flow around large buildings, solar radiation and thermal comfort in office spaces, and reducing the long lead times and high costs associated with the designs of large scale water works projects. Our expertise in water works range from modelling settling tanks, anaerobic digesters, biological reactors, FOGG plants, thickeners, hydroelectric dams and many more similar systems. 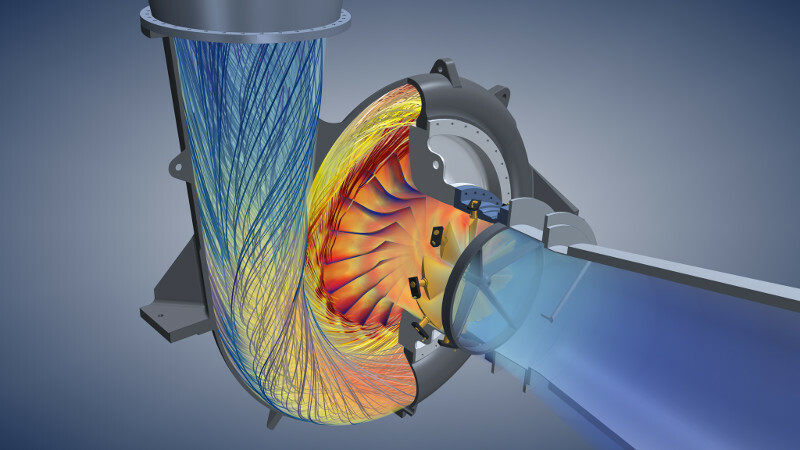 Aerotherm has performed many studies to investigate fan- and pump-related problems such as low efficiency, fan induced vibrations and general poor flow characteristics. Most engineering processes includes some form of pollution control. We have developed uneque modelling methods to analyse and improve the performance of typical pollution control systems such as electrostatic precipitator (ESPs) and fabric filter plant (FFPs). Usually we model the plates in ESPs and the bags in filter systems explicitly as porous media, which allows for accurate prediction of the flow throught the system. 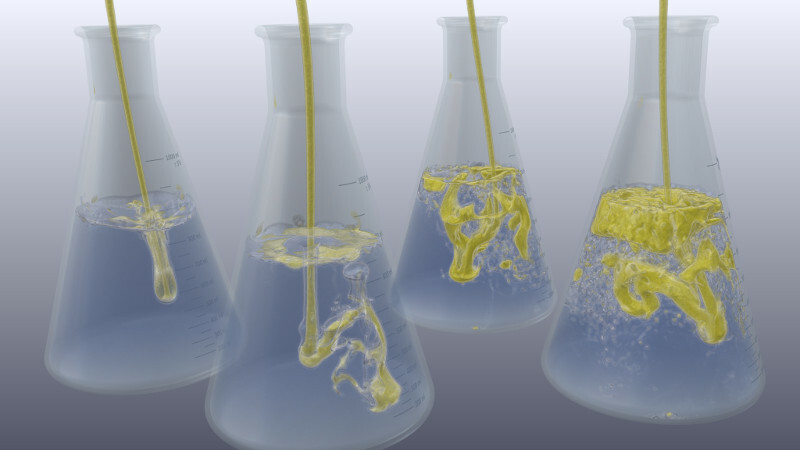 We have the capability to model complex chemical reaction processes governed by the mixing rates and temperatures of the working fluids. 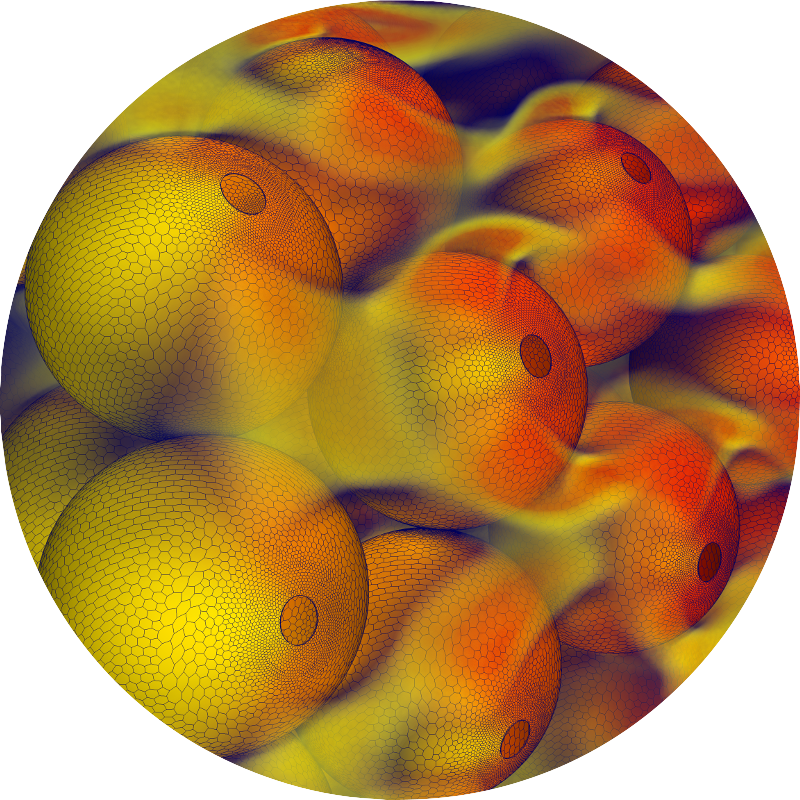 Systems with reactions between multiple fluids or gasses can be modelled, as typically found in industry. Fire and smoke safety is of extreme importance when considering the design of buildings which house many people. 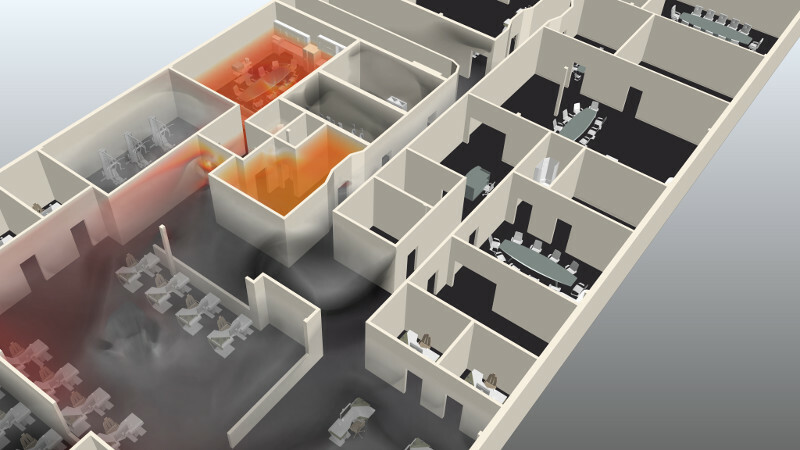 We are able to model fire and smoke propagation in the event of a fire, to determine optimum positions for ventilation shafts, emergency exits and smoke detectors. 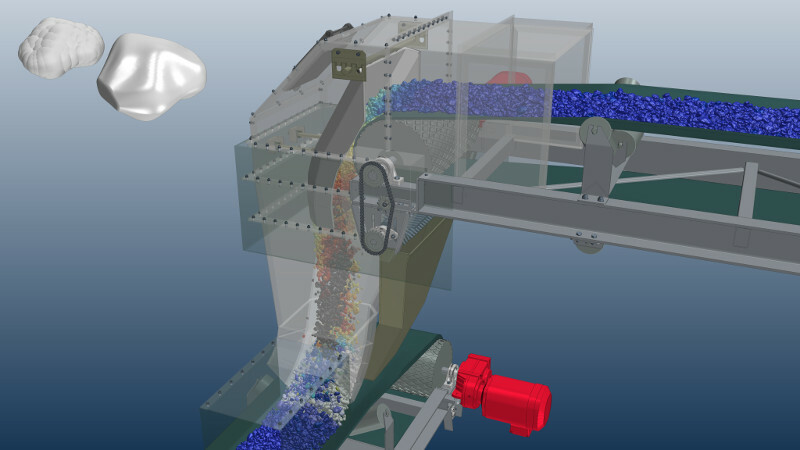 We have advanced experience in modelling bulk material transport via convayor systems, chutes, screw convayors, augers and pneumatic conveyor. 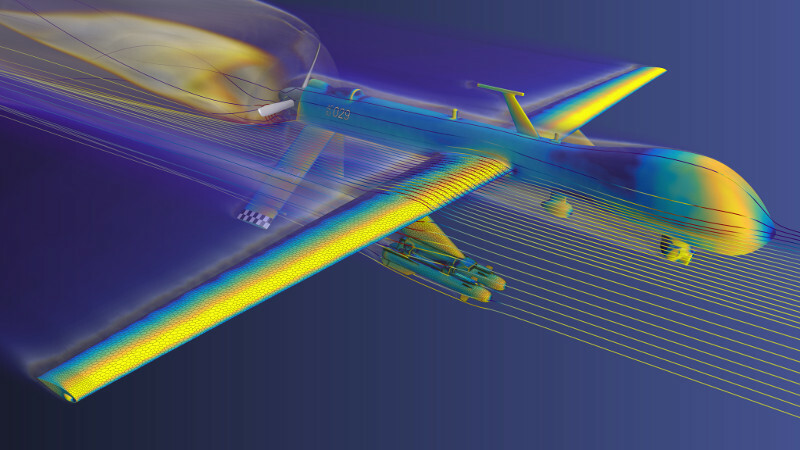 At Aerother we have expertise in modelling and optimising aerodynamic vehicles such as fixed wing aircrafts, rotor aircrafts, unmanned aerial vehicle (UAVs), missiles and rockets. 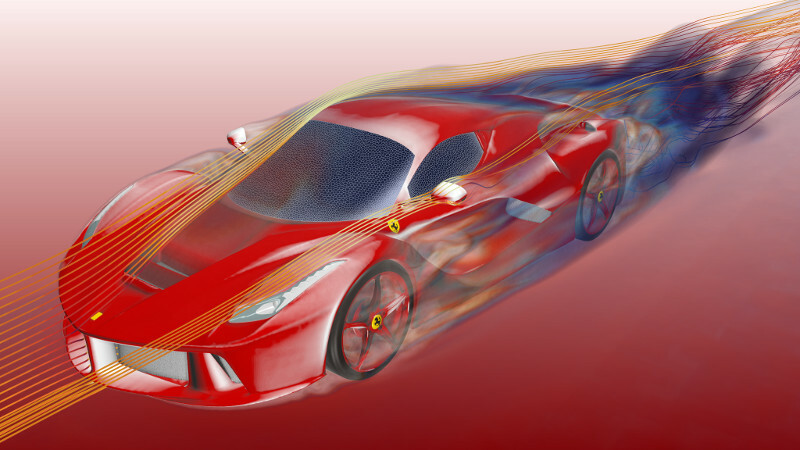 Our capabilities in the automotive industry ranges from modelling turbo performance and thermal management, brake disk and engine cooling, internal combustion modelling, external aerodynamics and passenger thermal comfort. 2019 Aerotherm Computational Dynamics (Pty) Ltd. All rights reserved.